News & Promotions 2016 Memorial Weekend Sale! Last minute, Video Game Party special for Saturday, May 28th or Sunday, May 29th. 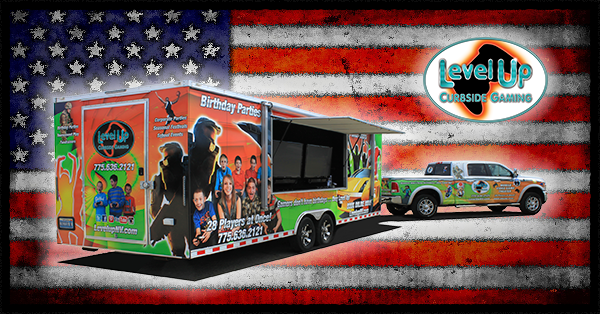 Book now and SAVE $50 off a 1.5 or 2 hour party package!